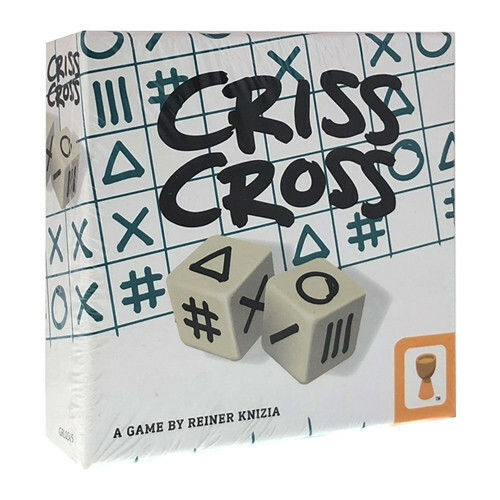 Criss Cross is a roll-and-write game from Reiner Knizia that is both simple to learn and great fun to play. 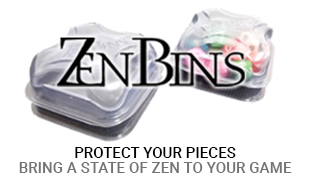 Roll the dice and enter the symbols on your sheet. Can you score the highest? Keep an eye on all your columns and rows to win! 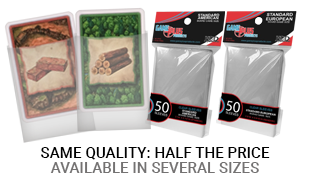 Advanced rules are included for those who like a challenge.